The way your customers consume information has tranformed and we will help you to harness that potential by opening your reach up to over 1 billion active iOS users and 2 billion Android devices. Colour On Code prides itself on developing high quality and delightful native mobile apps for iPhone, iPad and Android devices, centred around the user experience and best-performance coding techniques. Our enthusiasm and commitment also mean that, whether you are solving a business problem, increasing brand reach or creating a product, you will receive an unrivalled client service throughout the lifetime of your project. The process of building a mobile app is about more than coding. We add value for our partners at every step of the project, making sure you get exactly what you need. Our goal is simply to deilver first class app development that guarantees results. We design stunning and intuitive app experiences. We explore solutions using research driven UX best practices, executed with delightful user interfaces to ensure your app and brand are communicated effectively. 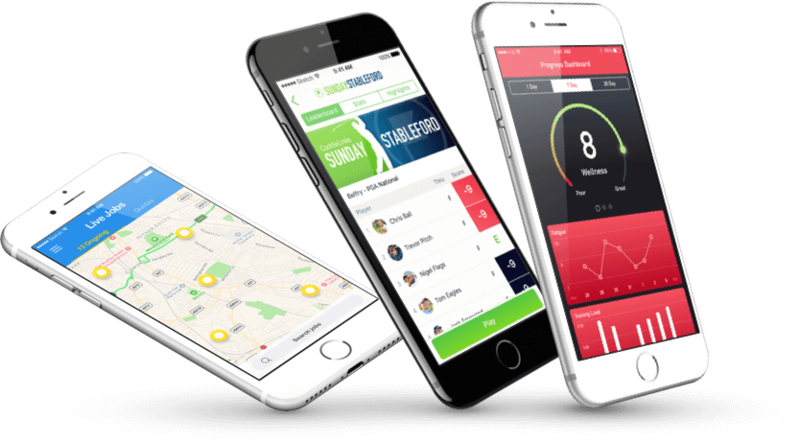 We help our clients test apps with an audience, distribute business apps through enterprise accounts and launch to the App Store with full compliance and optimisation to market your app.